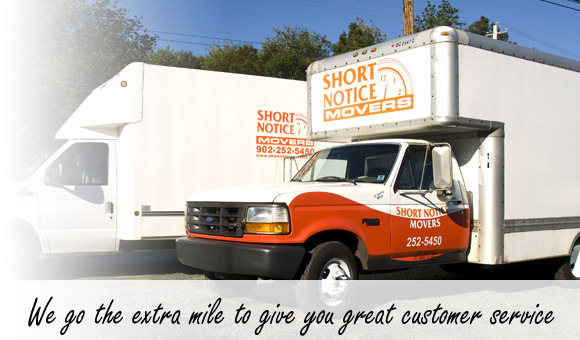 If you are searching for experienced moving companies, look no further! 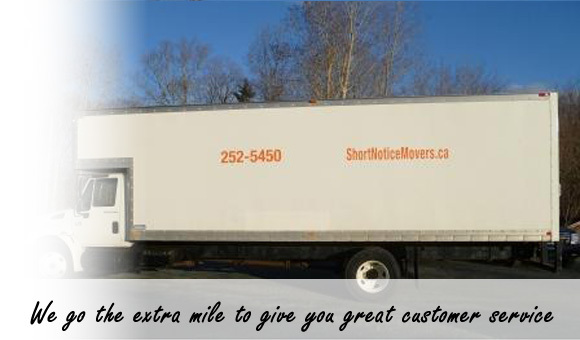 Short Notice Movers in Halifax is the moving company that cares. 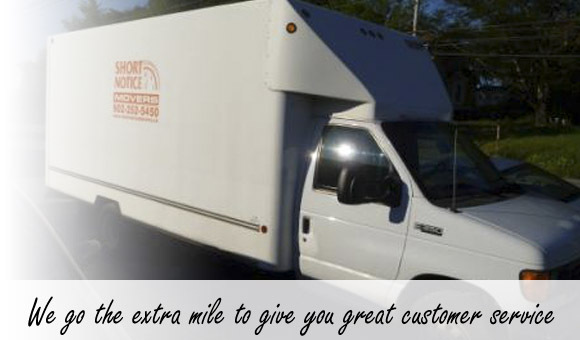 We are different than other moving companies; we treat your belongings as if they were our own, and are fully insured to provide peace of mind. 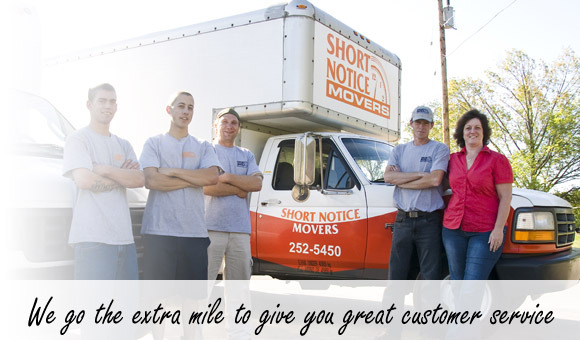 Our friendly office staff, drivers, and helpers all understand moving is a very stressful time and will go the extra mile to make your move as pleasant and stress free as possible. 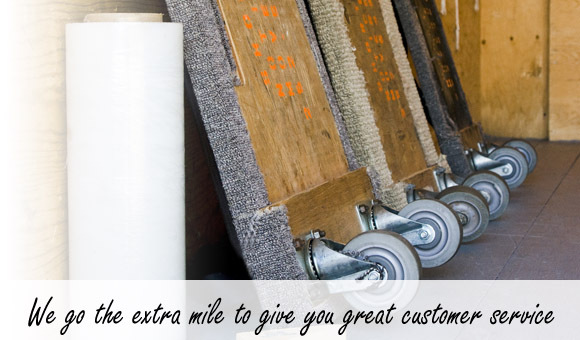 Please feel free to browse our entire site. 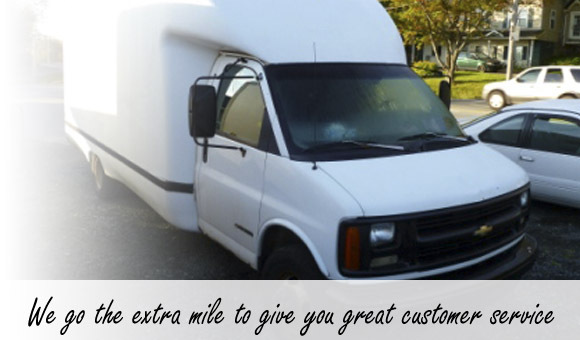 You’ll be sure to find what you are looking for. 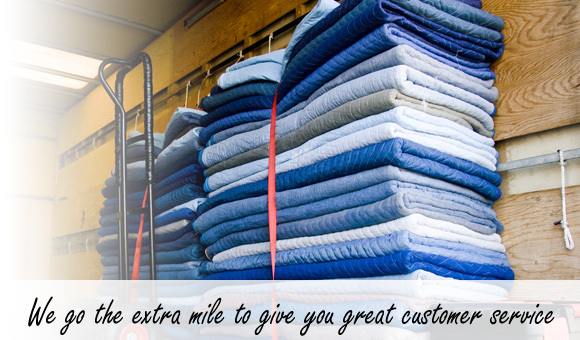 If not, give us a call at 902-252-5450 to find out how we are different than other companies. 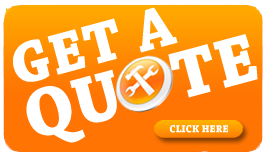 Click on the “Talk Now” button to contact us immediately via telephone or click on the “Live Help” button to chat with our online receptionist. 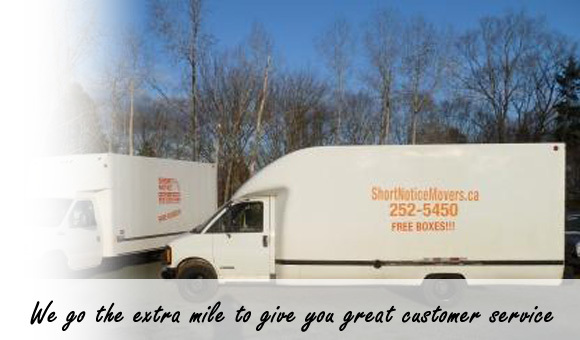 Our receptionist is standing by Monday to Friday from 9 AM to 5 PM (EST).